brand that has gained immense popularity and is one of the most trusted brands is Whirlpool. 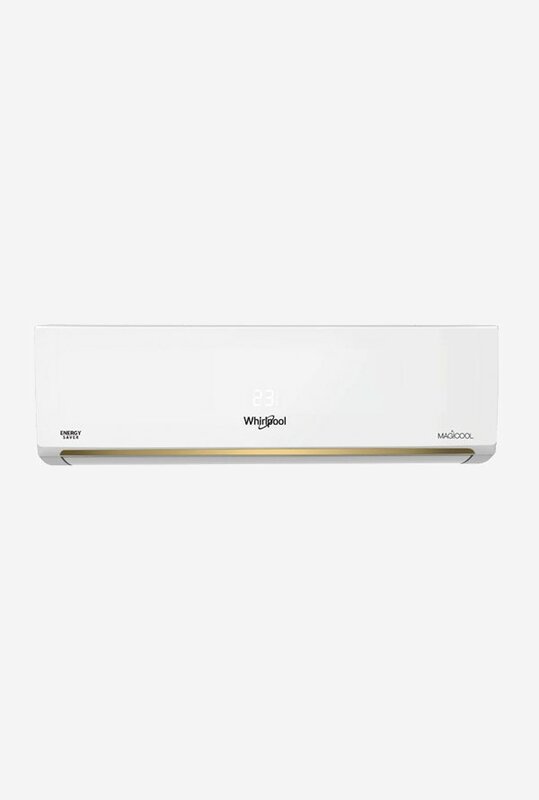 Whirlpool AC is the foremost choice of many buyers given the innumerable amount of choices available, durability and efficacy of their products. 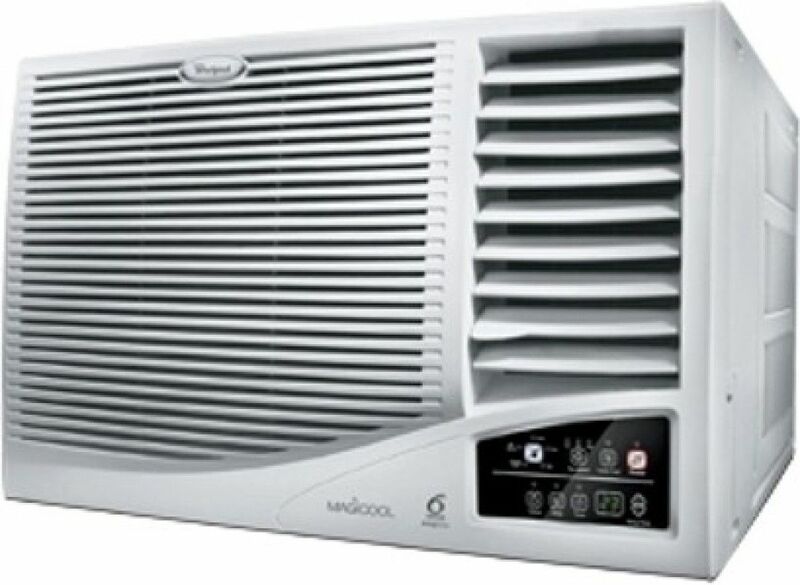 The list mentioned below mentions the Whirlpool air conditioner price, specifications and comparison of the different Whirlpool ac available. 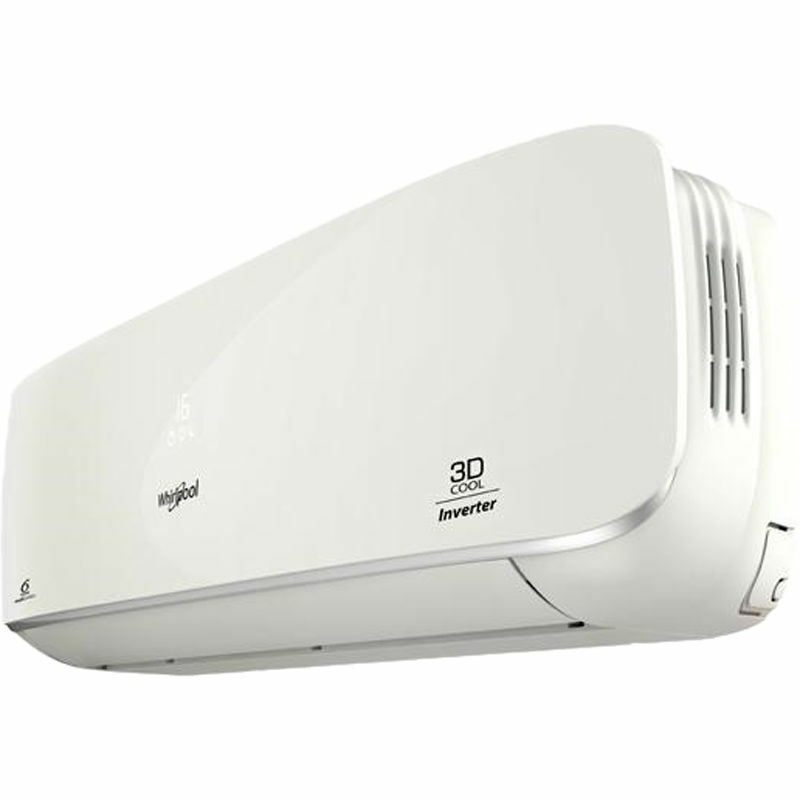 People wishing to buy air conditioners from whirlpool can opt to buy Whirlpool 3D Cool AC and Whirlpool Inverter AC. Air conditioners manufactured and marketed by Whirlpool are usually a blend of the two features together. Whirlpool 3D Cool Eco 1 Ton, 3-Star Inverter AC – The all new Whirlpool AC is equipped with the 3D cool technology along with 3 unique air vents that draw out hot air quick enough to ensure faster room cooling even at an unbearable temperature of 50 degrees. Its Intellisense Invertor Technology feature guarantees maximum cooling along with reduced energy consumption. The 6th Sense Power Saving feature constantly monitors the room temperature and adjusts cooling accordingly to provide comfort as well as cooling. 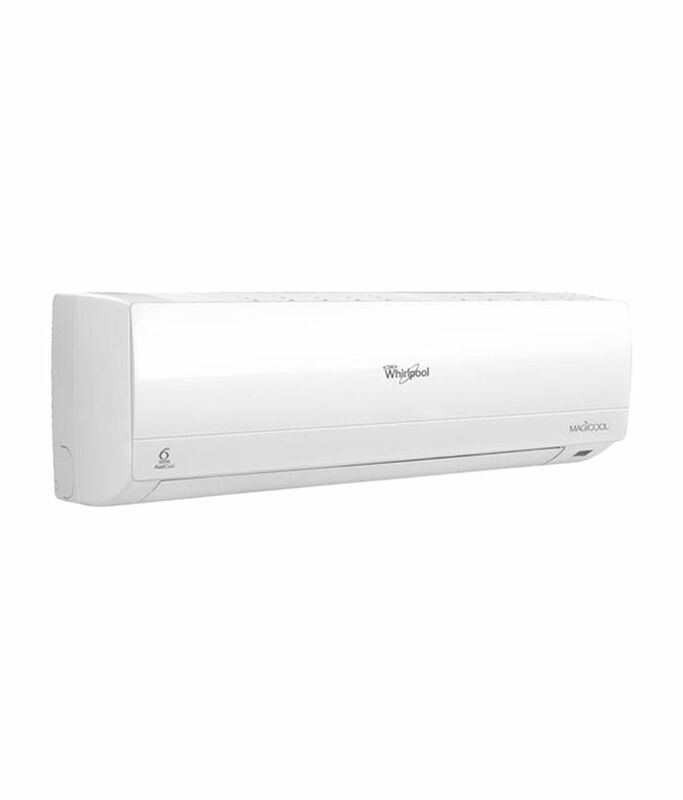 The Whirlpool 3D Cool Eco Inverter AC is priced at Rs 34,75 at the whirlpool website. 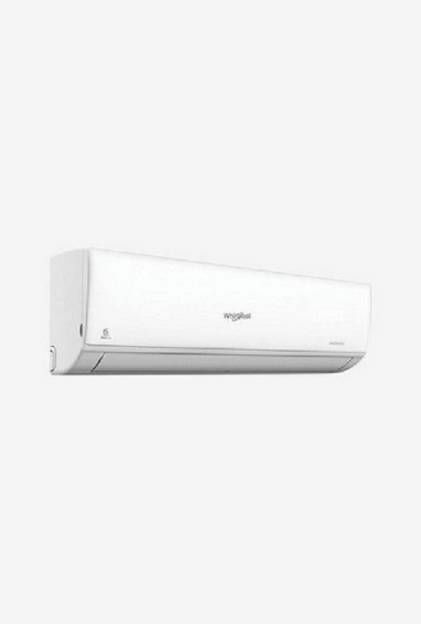 Whirlpool 1.0T 3D Cool 5-Star Inverter AC – This AC manufactured by Whirlpool is equipped with 3D Cool Technology ensures maximum and faster room cooling by drawing out hotter air at an even faster rate. The 6th sense Power Saver facility ensures optimum and comfortable cooling by sensing the exact temperature and humidity level of the room and adjusting the cooling accordingly with the help of the inbuilt intuitive logic chip. The Whirlpool 1.0T 3D Cool 5-Star Inverter AC comes with an inbuilt stabilizer that negates the need for buying an extra stabilizer. The overall price of the AC is Rs 40,275 according to the company website. Whirlpool 1.5T 3D Cool Purafresh Inverter AC – The all new 3D Cool Purafresh Technology not only ensures maximum and optimum cooling but also purifies the air by expelling all dust particles and PM 0.3 pollutants. The 12 m long air throw allows corner to corner cooling and works effectively even in very high and humid temperatures. The energy saving feature of the AC checks excess energy consumption and helps save money. 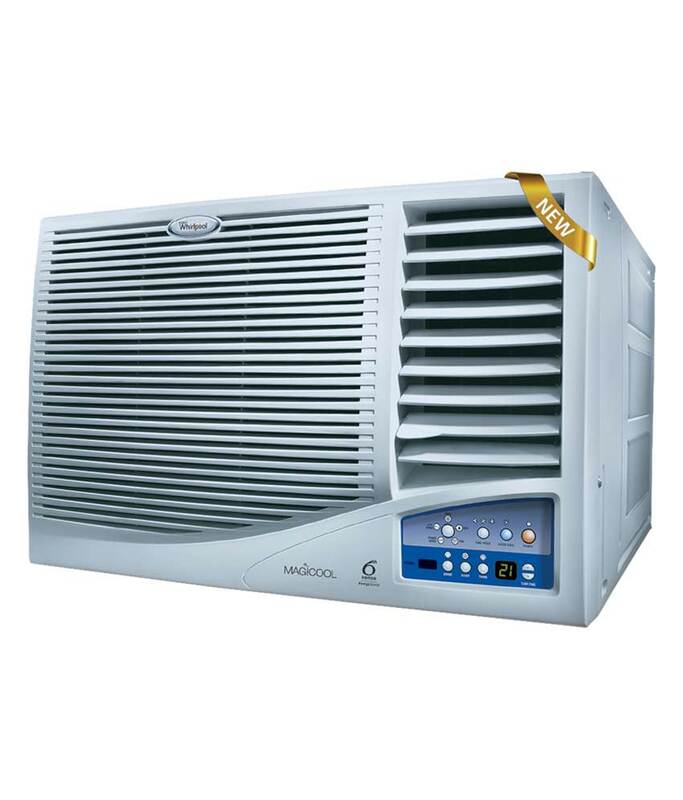 This air conditioner is priced at Rs 46, 125 at the company website. 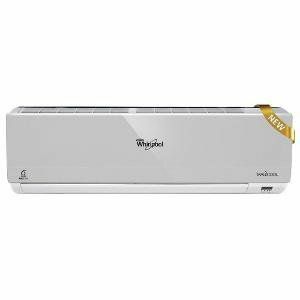 Whirlpool 1.5T 3D Cool Wi-Fi Inverter AC – This all new Whirlpool air conditioner comes with an intriguing Wi-Fi enabled facility. This facility allows you to track the key functions like switching the AC on and off, adjusting temperature, and also tracking dust filter all using the Whirlpool app via your smartphone or any wireless device, even when you are on the move. This AC is priced at Rs 48,375 on the company website. 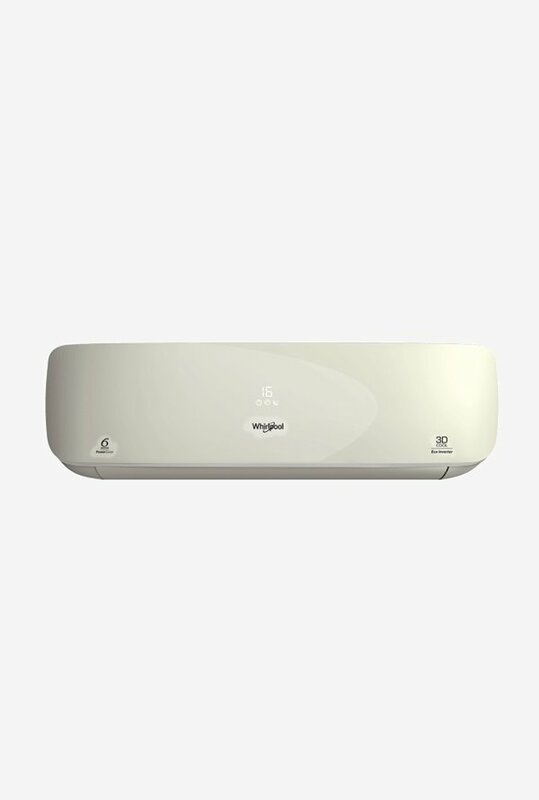 Whirlpool Magic cool 2T Inverter AC – This air conditioner by Whirlpool has some unique features like Turbo Cool feature and MPFI Technology. The Turbo Cool feature advanced with the MPFI technology ensures instant and quicker cooling. The Multi Port Fluid Injection Technology makes use of a special 4*4 evaporator circuit design that aids in heat exchange and ensures comfortable cooling and energy saving. This AC also comes with an inbuilt stabilizer that can operate between power fluctuations of 160-280V. 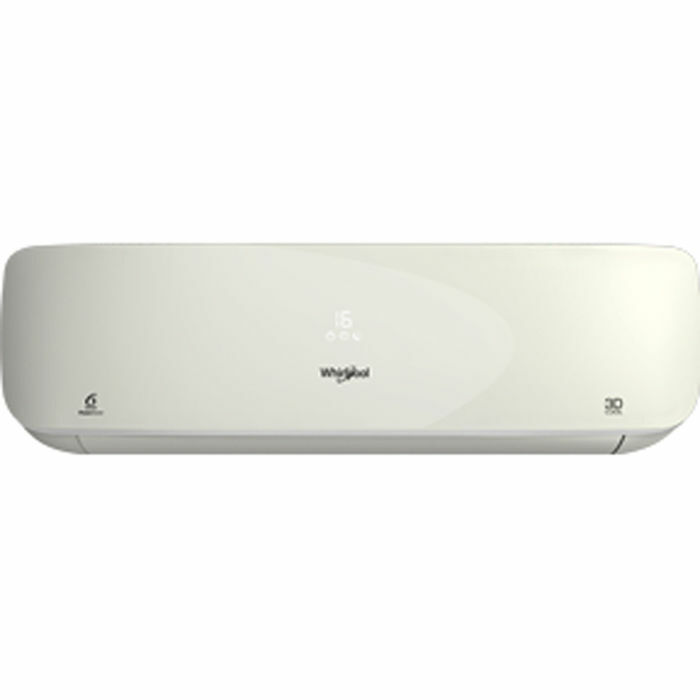 The Whirlpool Magic Cool 2T Inverter AC is priced at Rs 51,075 at the company website. The above mentioned Whirlpool AC price list has been formulated based on research and user reviews and ratings. Whirlpool provides to its customers some of the best equipments with top notch features and functions. 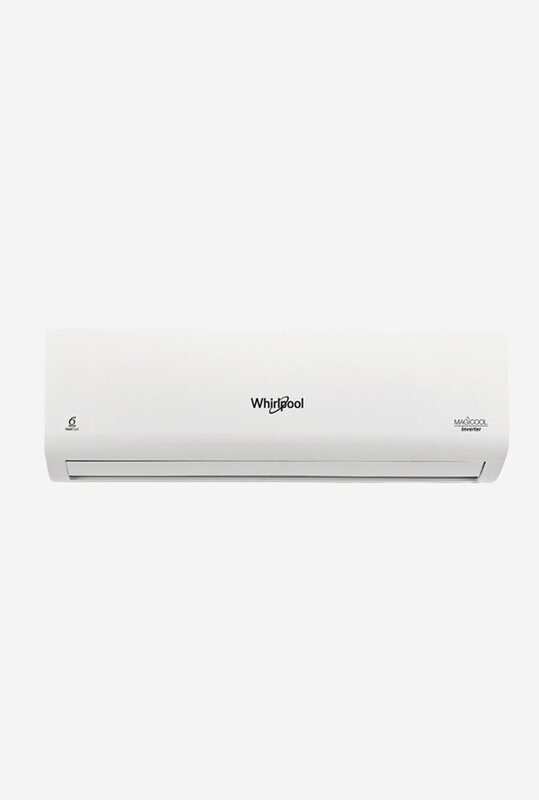 The whirlpool ac price given above would act as a guide for all those prospective buyers who are on the lookout for the best air conditioners available in the market and would aid them in making the correct choice. Customers can take a quick glance at this article and can also look out for further options and purchase accordingly. Happy buying!